England lock Maro Itoje says he is excited to face the Springboks again, at Twickenham on Saturday. The 24-year-old started all three Tests against the Boks in South Africa in June and was on the losing side twice. ‘These are the types of challenges you want to face, especially after the summer where we probably didn’t put our best foot forward with the first two Tests, so this is another good opportunity to get better and show what we’re truly about,’ said Itoje. 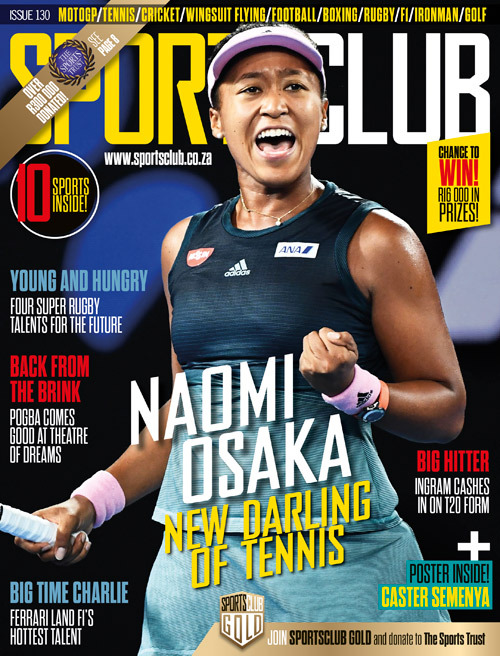 ‘I’ve played with quite a few South Africans over the years so I guess it gives you an insight into the way they think about rugby and their mentality. 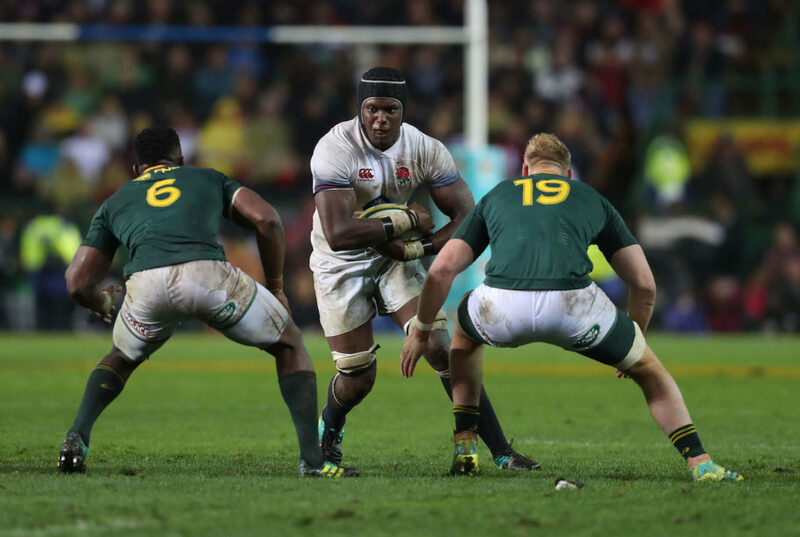 With England missing the bulk of the injured Vunipola brothers on Saturday, the likes of Itoje will be required to shoulder more responsibility.